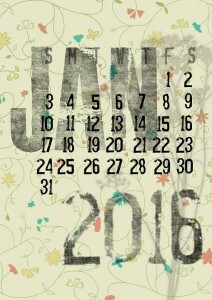 Each New Year is motivating and a time of renewing. And when it comes to our business we want to outdo the year before. People approach the New Year like a reset button. It is time to put the past behind you and move forward and focus on successful blogging. 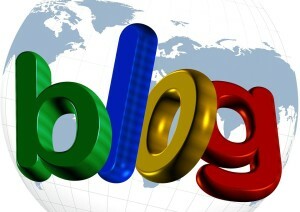 For those that have a blog it is a time to work toward more traffic and visitors on our blog. There are many blog success stories out there and there is no reason why you cannot be the next one. Regardless of the niche or subject matter on any successful blog there are four qualities that are always present which are consistency, quality content, original content, and great value to your reader. You have been working hard on your business this past year. You have fought the good fight and not had the results you were hoping for. But you have not given up. Maybe you have taken a bit of a reprieve and regrouped to hit it hard starting this New Year. You have revised the business plan and now you are ready to push the Reset Button. 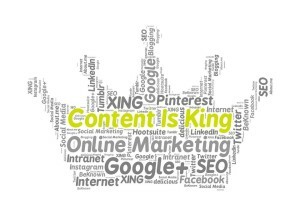 Don’t underestimate the power and performance of good Content Marketing. Good intentions are great, but without the action and a solid plan this next year may not look any different than the last one. One of the best ways to build a solid business through your blog is consistently writing good, quality, and original content that always, not sometimes, but always delivers massive value to your reader. This article is no exception. Let it serve as an example. I am going to give you real value, however the only way you are going to get it is by reading it all to the very end. So, lets break it down. This most simple and most overlooked internet traffic formula is simple, focus on relevant, quality, original content packed full of value not only will your readers love you, so will the search engines. 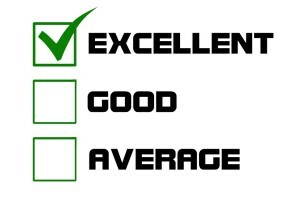 If you do this on a consistent basis you will find your efforts paying off. Consistency is key. The problem many people run into is that they write for a week or two and when they don’t see immediate results they easily become discouraged and quit writing. That is the most fatal mistake a blog owner can make. Not only does it not look good to the search engines, but the reader who stumbles onto the blog feels like they have just come upon a forgotten ghost town. Make a plan, set a date, and post consistently. This is best achieved through a content calendar that outlines the topics and dates of publishing. It is amazing how things are more likely to get done when they are written down. Not all content is created equal. Some is good and some quite honestly is not worth the space it occupies. Content should always have three attributes. It should be quality, original, and deliver lots of value. Let’s take a look at each of these attributes. Well thought out content that is scheduled to be written, edited, and posted happens. The process and planning refines the writing and allows it to take on a life of its own with the reader. There is no set formula for a content calendar. I took several I found and took the parts that work for me. The important things it that you take the time to come up with something that works for you. What does Quality content look like? Quality content is easy on the eyes. It is fun to read. It is relatable. The grammar is appropriate which means it speaks to the reader and does not read like a term paper. Quality content speaks directly to the reader and has no grammatical errors. The quality of content can make or break an otherwise good article. This aspect is what keeps the reader engaged. The content must be original. While there is nothing new under the sun. In other words, there is really not any idea or knowledge that is original. In this case original means that the content you are publishing on your blog is your content. Original means you are responsible for the creation of it. Whether you write the content or pay a writer is immaterial. Original content means combination of words and order of ideas are not published anywhere else on the internet. This is not as difficult as one might think. Take a PLR article for example. If you run it through a website like copyscape.com you will find that there are many if not hundreds of people who have published the same article on their website. Maybe that article is good and relevant, that does not matter, it is not original. The solution is to take the article and simply rewrite it in your voice and words. The concept and idea is the same, but it is delivered and recreated by you. Often when this is done the individual rewriting will be inspired by something in the article to build more elaborately on a particular point making it original. It is one thing to hit the first three of the four points, and something entirely different to deliver value. The purpose of writing an article is not to increase internet traffic rankings, or to meet criteria of an internet traffic formula, but to provide value to the reader. The value of an article is the golden nugget that they can walk away with. In the case of this article, the value is in the importance of the four things that will boost blog traffic. 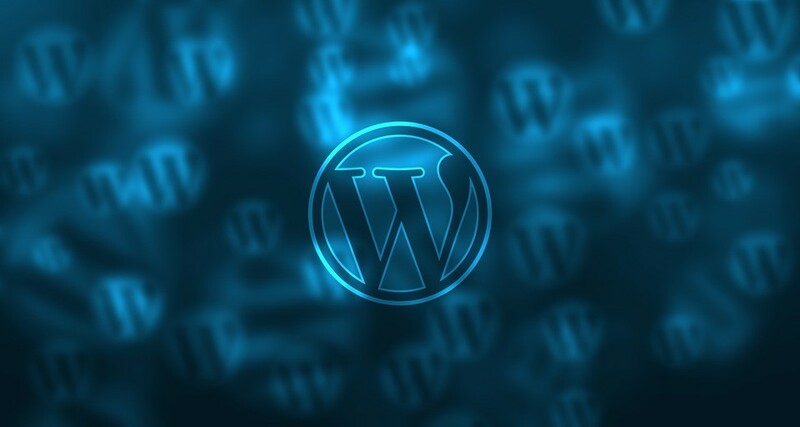 There is no Wordpress plugin, no set it and forget it software that compares to the four aspects of great content talked about in this article. Take a look at Darren Rowse, the owner and creator of Problogger. This blog epitomizes above and beyond what a blog should look like. I encourage you to go there and look around and spend time there. Read the blogs and notice that they all have the qualities listed. Problogger is the most consistent blog anywhere. I get approximately twenty or more Twitter notices per day on my phone each time a blog is posted. They have a number of writers who contribute that makes this many daily posts possible. Also the Blog is so big that older articles are often Tweeted also. You don’t have to post multiple times a day or even every day. All you have to do it post on a regular basis whether it is one time daily, one time a week, does not matter as long as it is consistent. The content that is created must be quality and original packed full of value. Most Important thing to remember and do is Have Fun with you blog and readers, otherwise what is the point?